You are here: Home » It’s all because of the gays & atheists! 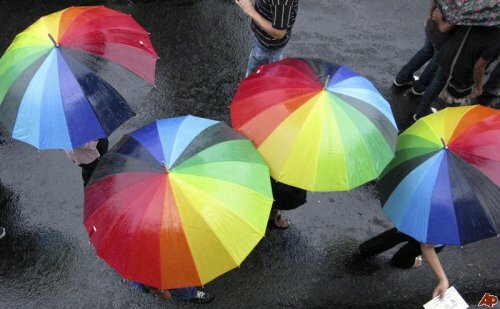 » Atheists hiding under Gay Rain? Atheists hiding under Gay Rain? From It’s all because of the gays & atheists!